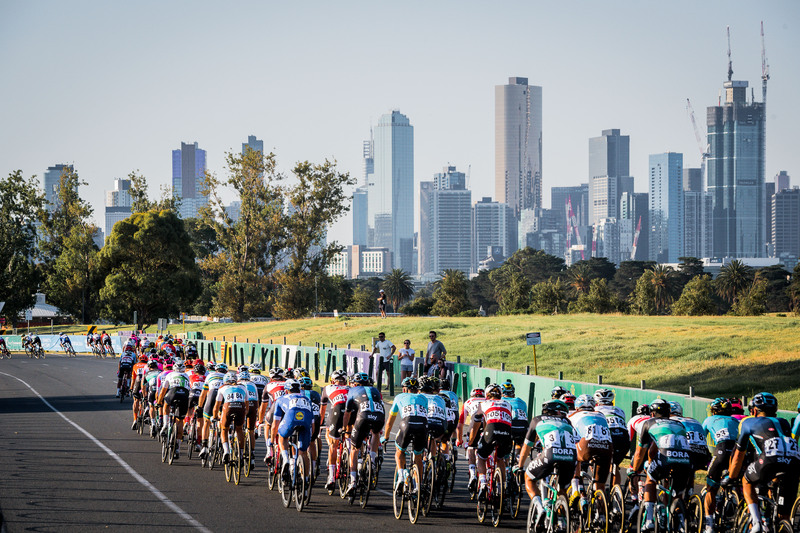 In blistering conditions that tested all riders, TREK-SEGAFREDO sealed line honours in the Elite Women’s Race, before DECEUNINCK – QUICK STEP reigned supreme in the Elite Men’s Race at Towards Zero Race Melbourne. 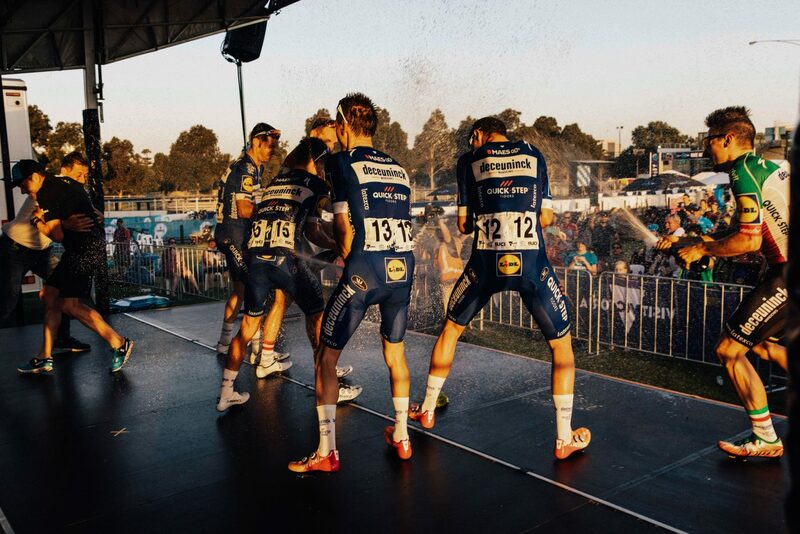 In 2019, the event features a new format whereby the winners of each race were a team, not a rider, established via a cumulative points system from multiple sprints across the Women’s (4) and Men’s (5) races. The electric Formula One circuit that was designed to test cycling’s most skillful also had an added curveball, with 41 degree temperatures ensuring oppressive conditions. TREK-SEGAFREDO were the Elite Women’s Towards Zero Race Melbourne winners in the 63.6km race with their rider Lotta Pauliina Lepistö (TREK-SEGAFREDO) also taking out the Individual Sprint Classification. 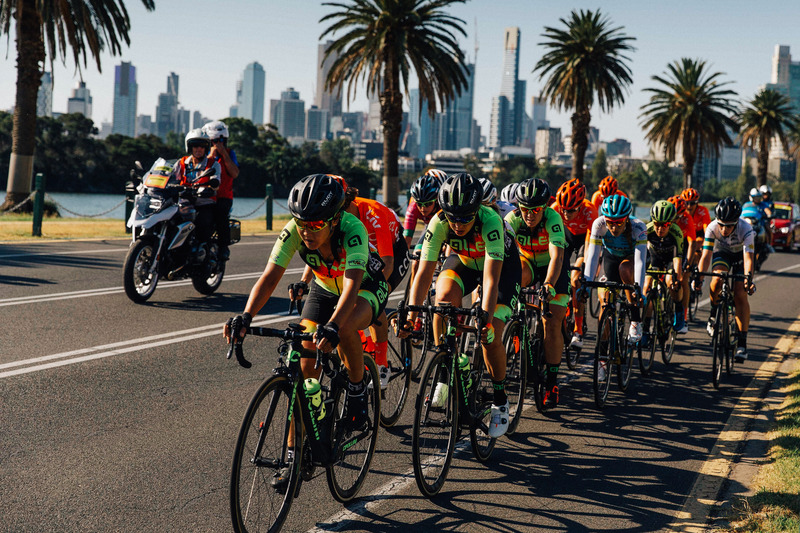 Home town favourite Chloe Hosking’s (ALÈ CIPOLLINI) final lap dash on the double points round wasn’t enough to take away the individual title from Lepistö who sealed victory by two points. 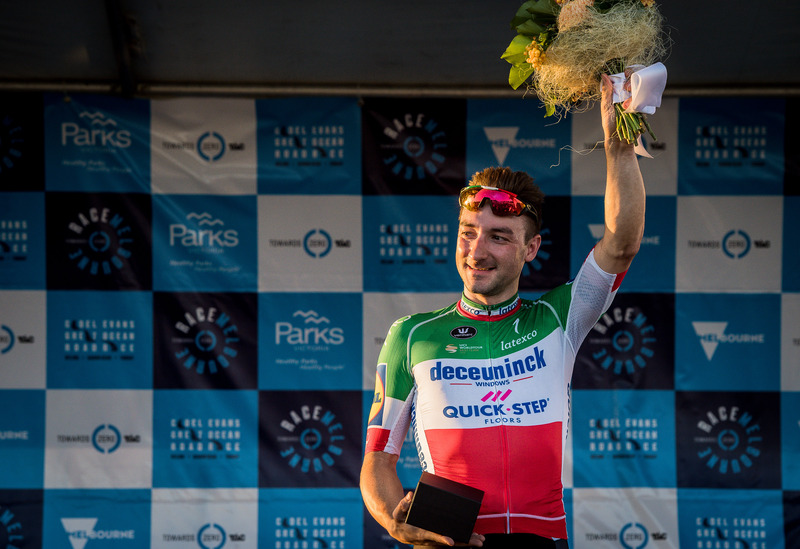 DECEUNINCK – QUICK STEP sealed victory in the Elite Men’s Towards Zero Race Melbourne over a total distance of 74.2km with in-form rider Elia Viviani (DECEUNINCK – QUICK STEP) winning the Individual Sprint Classification.